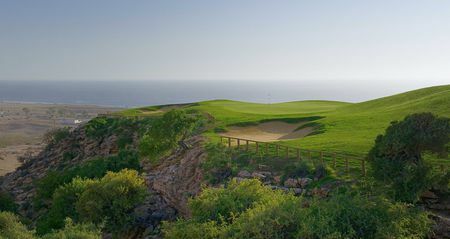 The cities along Morocco's coast, Casablanca, Rabat and Tangier, have long been the center of golf in the country; Royal Tangiers Golf Club dates back to 1917. 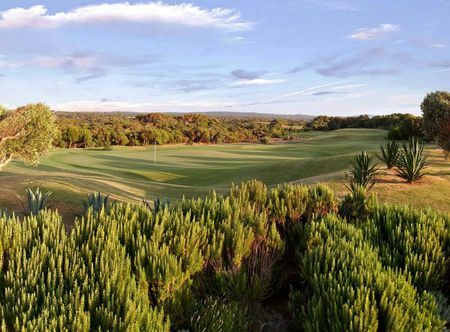 The great promoter of the game was King Hassan II, who was a true golf fanatic. 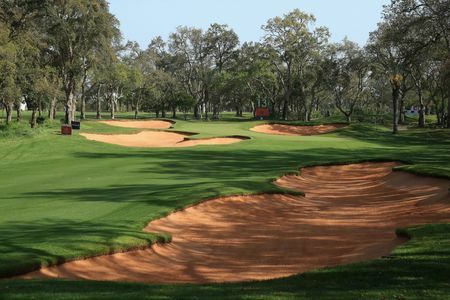 The King even convinced Butch Harmon, who would go on to couch Greg Norman and Tiger Woods, to come to the country to serve as his private tutor for two years. 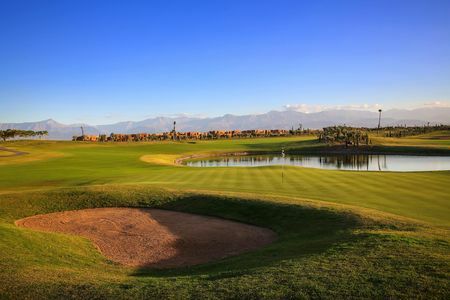 The connection with the governing elite here toes back to the founding of what is now known as the Marrakesh Royal Golf Club by the city's pasha in 1923, another keen golfer, and one who had his course's dimensions mapped out in order to compensate for his diminutive stature. 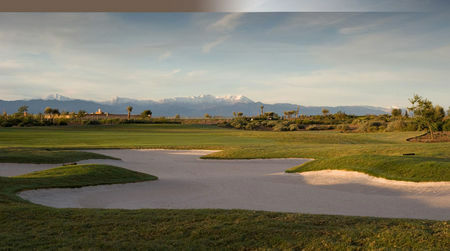 It is therefore not surprising that the governing body for the game in the country is the Royal Moroccan Golf Federation. 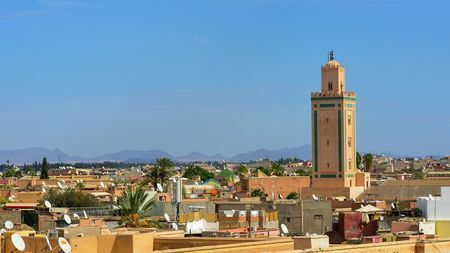 In the early Seventies, the King established a competition in his own name, the Hassan II Trophy, and such is his prestige that a number of leading pros have come to play. 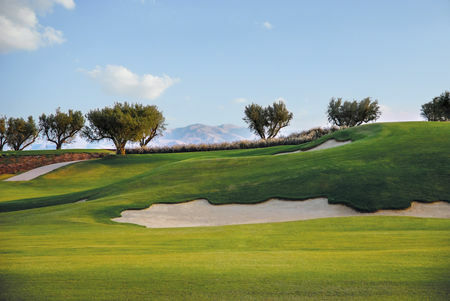 The Trophy is held on the Red Course at the stunning Royal Golf Dar Es Salam, which is hands-down the finest layout in Morocco. 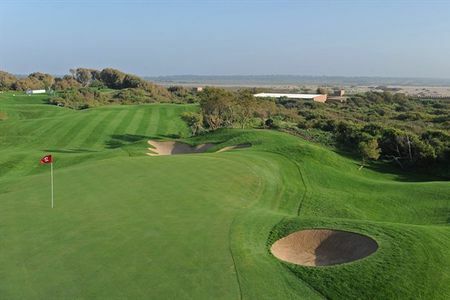 Another of the country's fine courses is the one created by Sol Keener and Gary Player for Mazagan on the seaside. 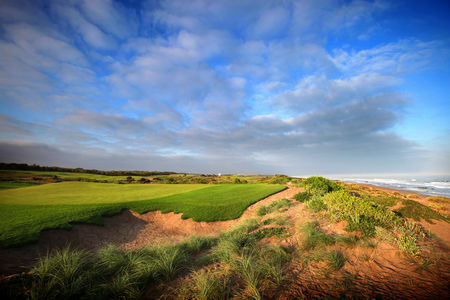 It seems only a matter of time before players from Europe take notice of the great climate and top-notch but affordable courses that Moroccan golf has to offer.